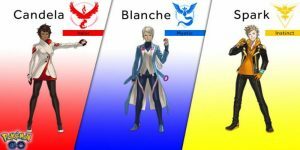 The developers of Pokemon Go have officially announced the team leaders of Pokemon Go. Take a look! Which team do you stand by? 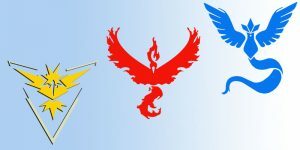 Get a complete breakdown of teams Mystic, Valor, and Instinct here. 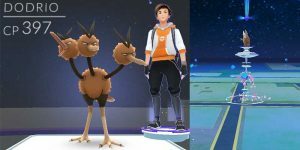 Why Take Over A Pokemon Go Gym? If you can’t beat a gym in Pokemon Go, why should you take it over? 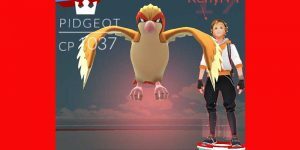 Find out the rewards you get for taking over a Pokemon Go Gym.